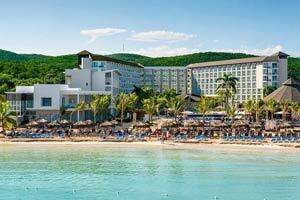 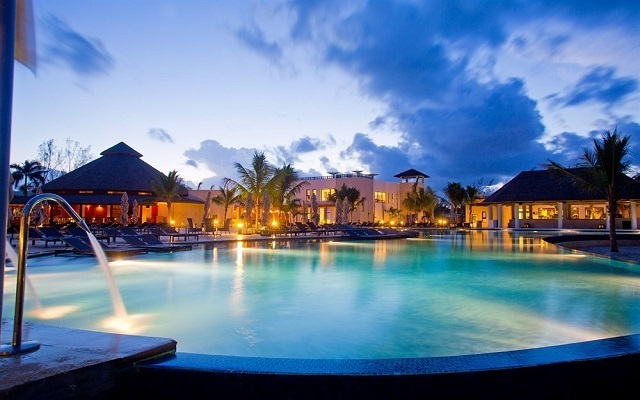 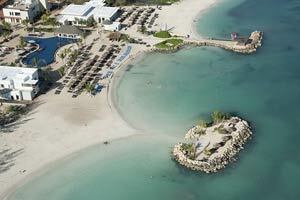 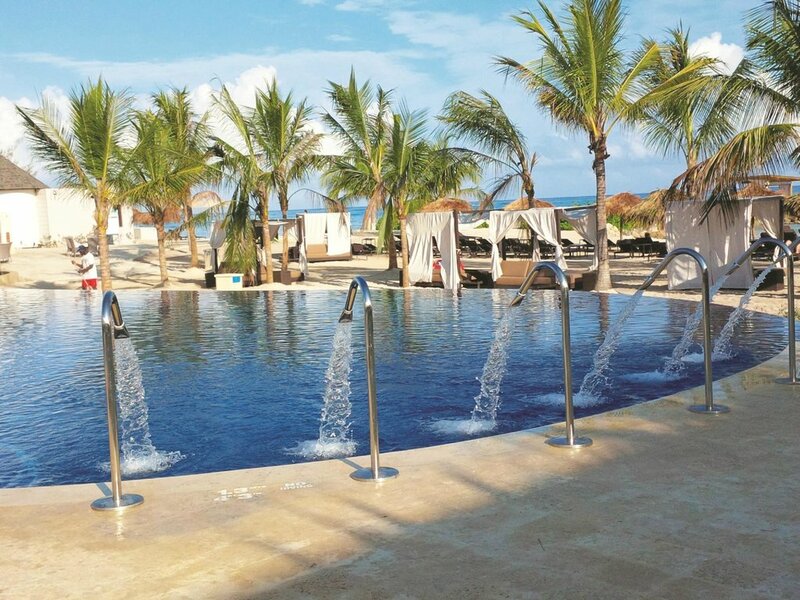 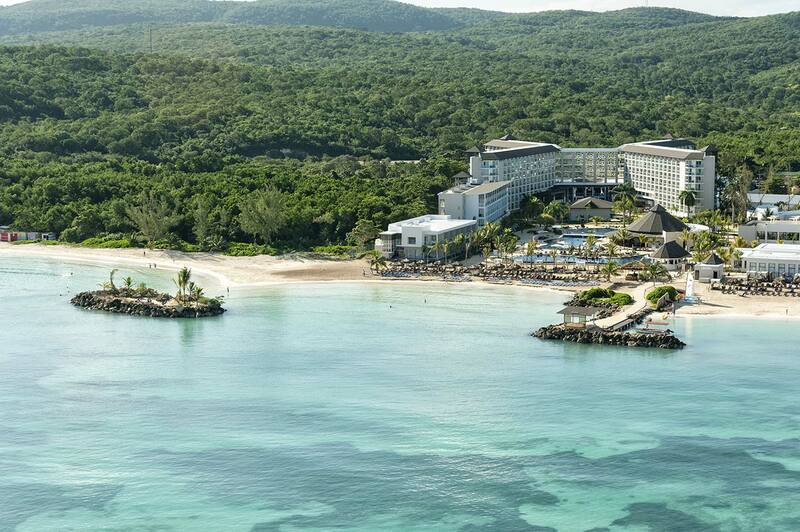 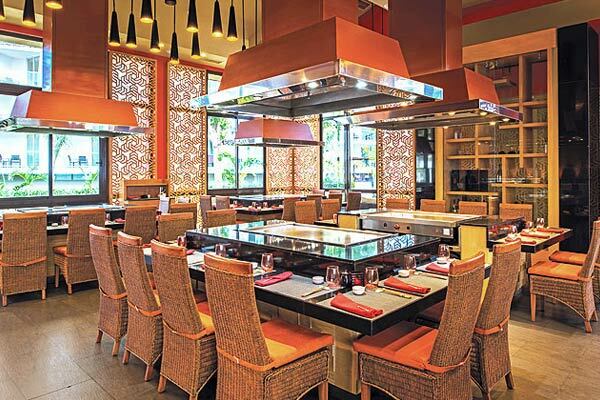 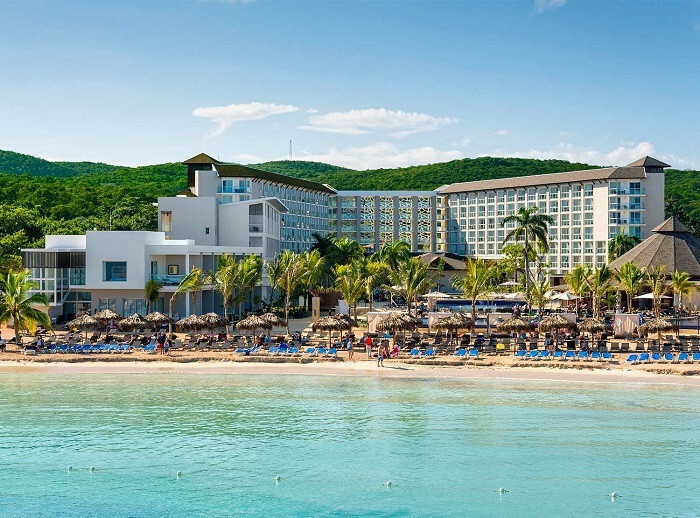 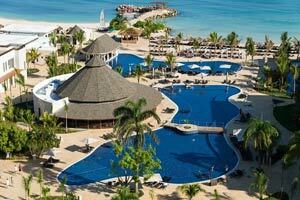 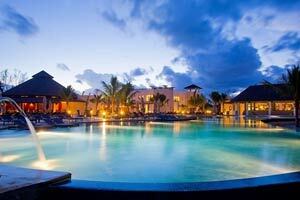 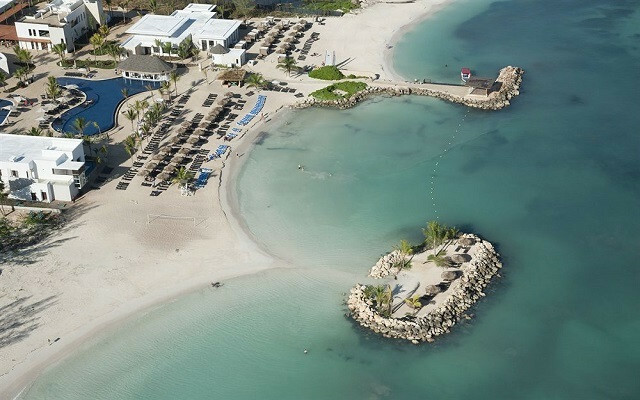 Royalton White Sands Montego Bay promises you a luxury vacation experience unlike any other. 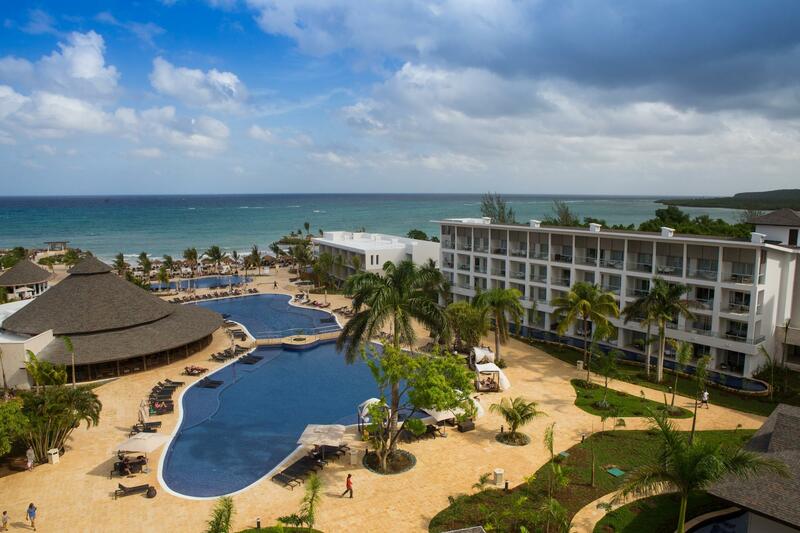 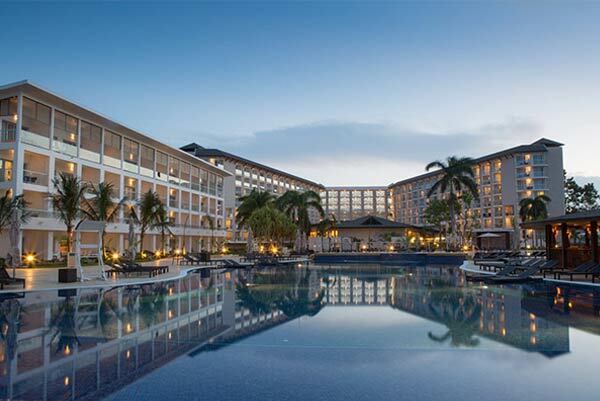 With its All-in Luxury concept, elegant furnishings, and laidback island atmosphere, our Jamaica hotel is sure to pleasure your senses, and treat you to a truly memorable getaway. 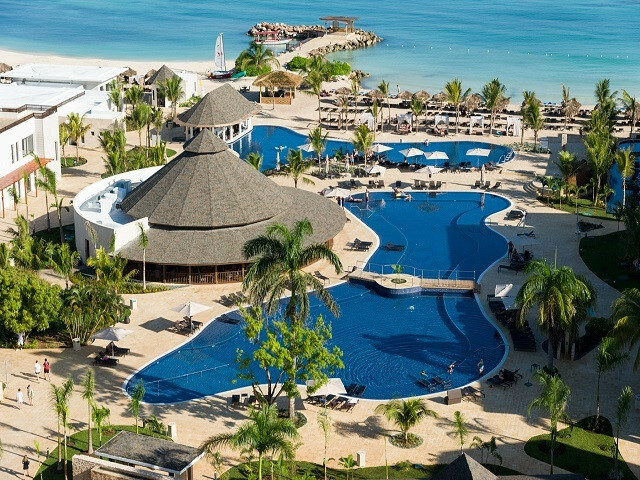 Nestled on the shores of Montego Bay, a scenic 35-minute drive from Sangster International Airport, Royalton White Sands is the destination of choice for families, couples and groups who desire luxury, comfort and style on their Caribbean vacation. 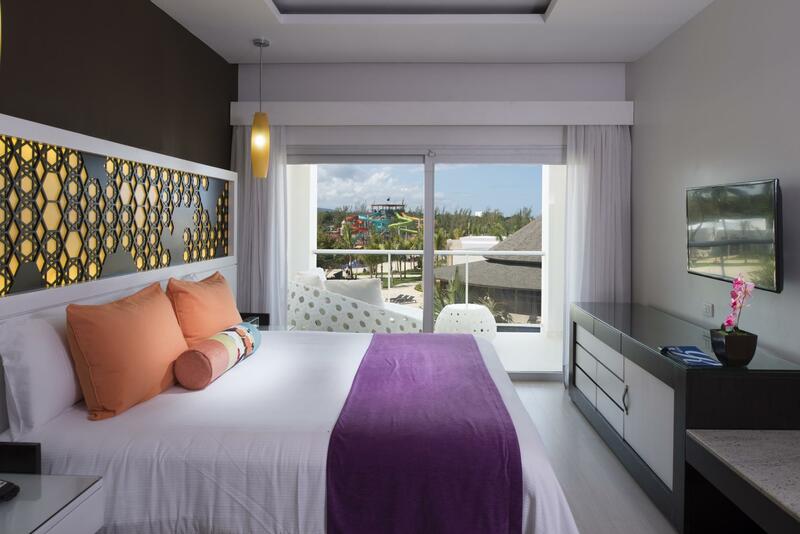 The Royalton White Sands Montego Bay features 352 luxury rooms in different categories with stunning ocean or luscious garden views. 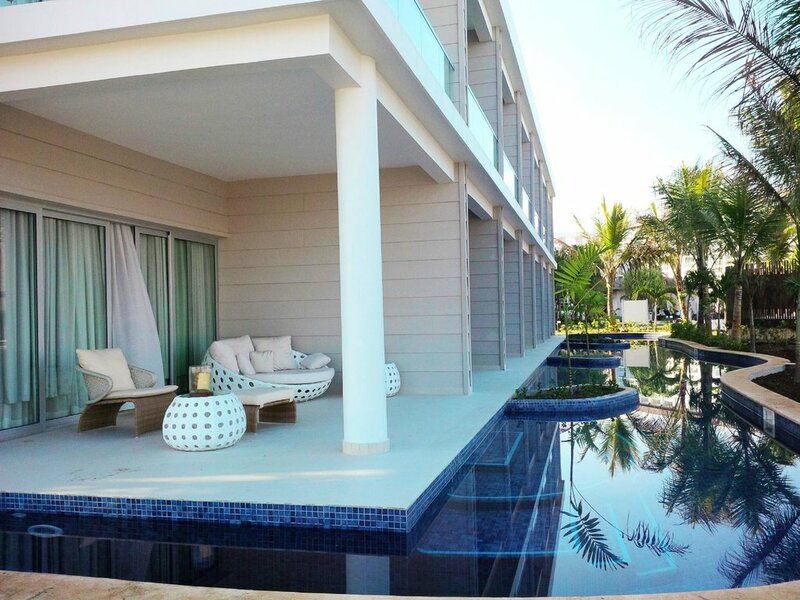 Immerse yourself in the pleasures and privileges of Royalton's All-In-Luxury concept. 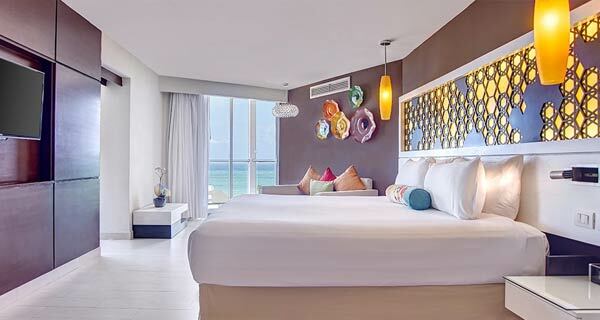 Awaken and enrich your senses along the pristine shores of Montego Bay at Royalton White Sands, where everything is designed to deliver a completely personalized vacation experience for you and your loved ones.